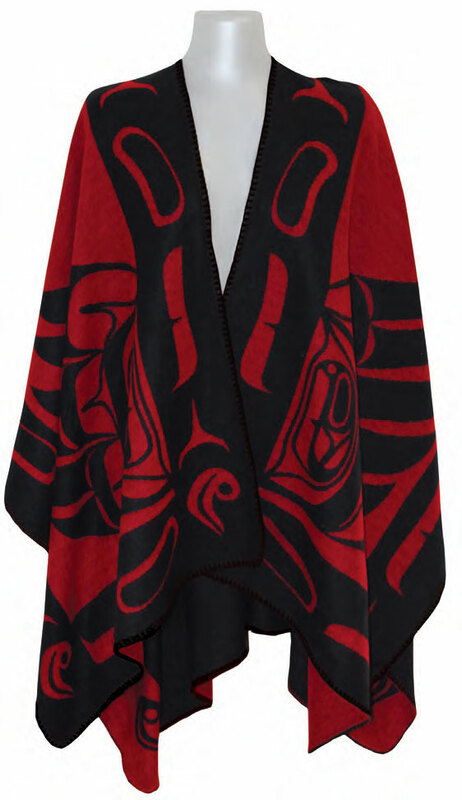 Haida Eagle Woman’s Reversible Fashion Wrap | BC Artifacts Ltd.
Great gift for that special lady in your life. Please specify your colour preference at check-out in the comments section. This is a “New” never worn product.